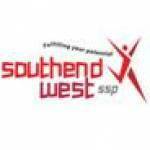 The Southend West SSP are very happy to be a partner of the Essex Athletics Network. 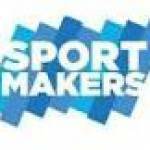 Athletics Networks are an initiative launched in 2009 by England Athletics and supported by sponsors McCain. 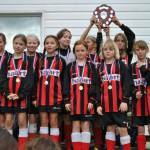 2011’s Year 5/6 Tag Rugby tournament once again showed the competitive spirit of the Southend Schools with another fiercely contested competition.